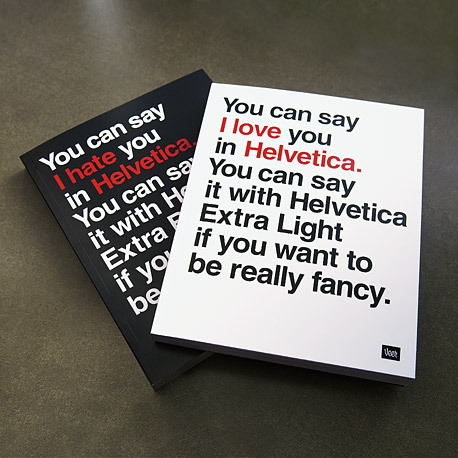 Came across this Helvetica Notebook over at Veer — isn’t it cool? 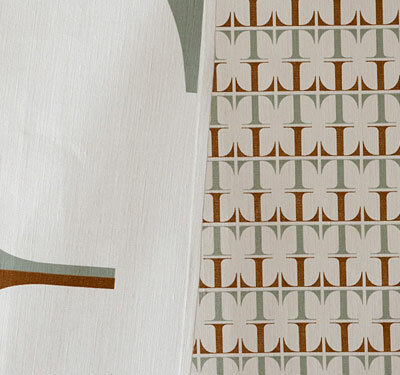 It has 2 sides, LOVE side and HATE side, just like any other relationship… ha! and the notebook is ruled throughout with additional quotes. 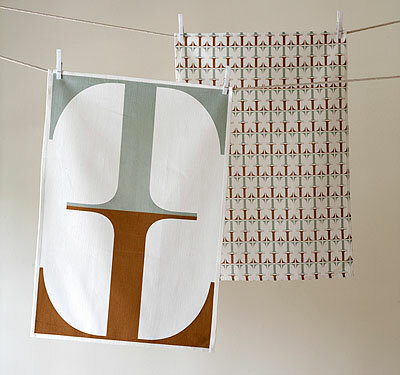 Great gift idea for your designer friends! 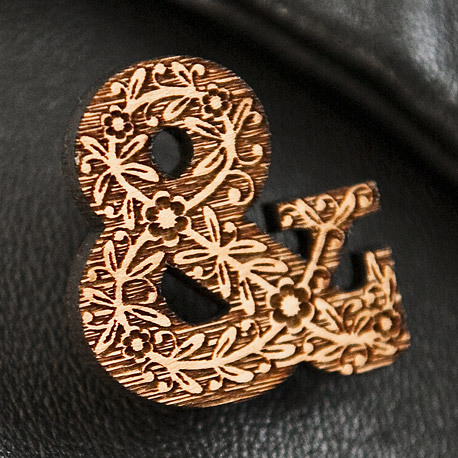 Came across an ampersand accessory: Cordial Bloom Brooch via Veer. 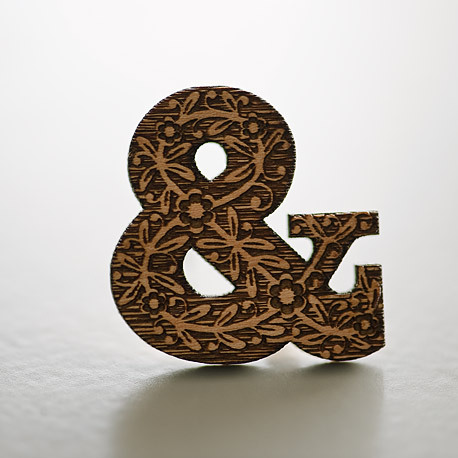 This mahogany and wood laminate accessory features an ampersand with floral characters from the Cordial Bloom typeface by Riccardo Olocco and Daniele Zanoni. Only 100 will be produced. 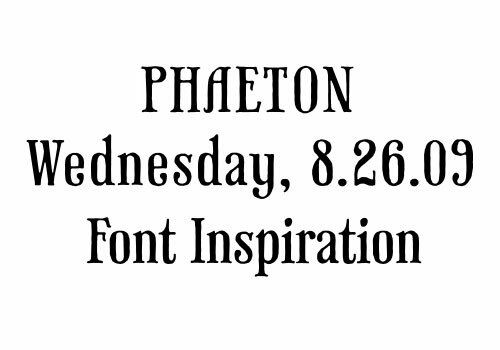 I am loving this font called Phaeton from Veer. 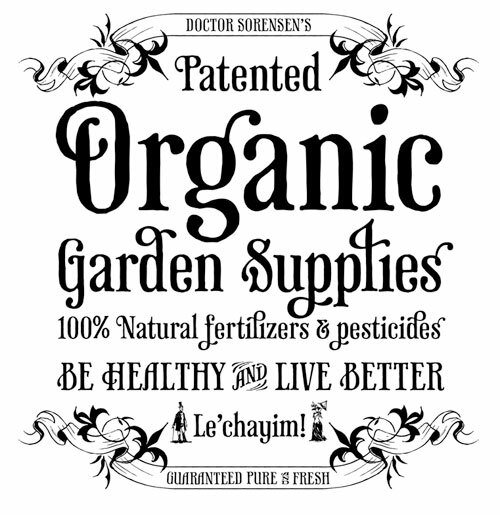 You can design something classic and elegant with just this one font — would be so great for wedding invitations or restaurant menus etc. Look at these little cute icons of people! 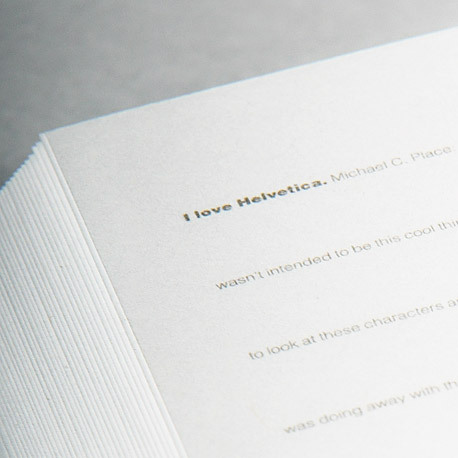 Yes, this is included in the font. Fun!